Hair extension methods create the look and length you desire. Strand by Strand Hair Extension, Weft Hair Extension and Clip-in Hair Extension are three common methods. 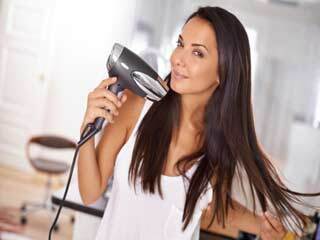 Hair extension methods are also a great solution for thinning hair. Not only can they make your hair look voluminous, but also enhance your look and personality. Hair Extension is a method of adding artificial hair to natural hair for increasing total length of the hair. It can be done for many different types and lengths. 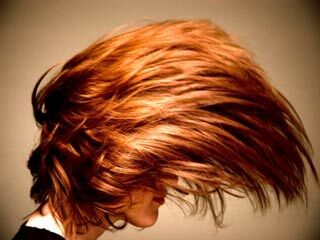 People who have thin hairs or those who suffer from hair loss problem can opt for hair extension methods. 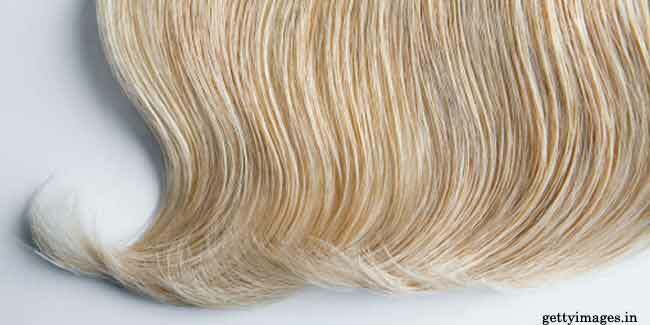 Synthetic fibres and human hair are used to make hair extensions. There are numerous hair extension methods available, depending on your requirement and style. In this method, strands are attached one by one to small sections of your hair. The attachment can be done by weaving, heat fusing, clamping with metal tubes or using waxes and polymers. Glue/ bond based attachment- In this soft glue is used to stick the synthetic hair with that to your natural hair. The glue is made of keratin which is a natural protein present in the original hair. 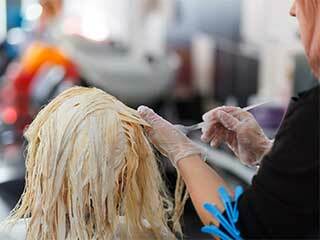 This method will give you tiny bonds that will maximise your volume and thickness. Also it will allow free movement of your hair. These extensions last for about 3-4 months depending upon the rate of your hair growth. Non Glue/Bond based attachments- In this method strands are attached to your hair with the help of tiny tubules. 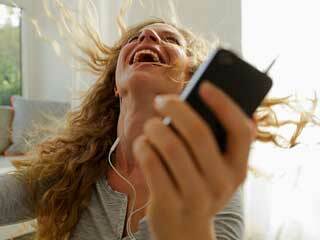 Threads are also used to attach the strands to your hair. Even dental floss and silicon pads are used to attach the extensions with your original hair. These modes of attachments are far easier to accomplish and they also cause less damage to your natural hair. 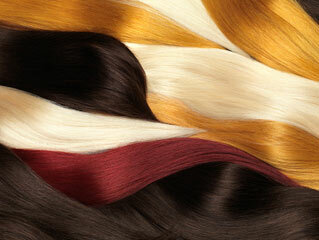 A weft is actually a group of hair which is attached at the top and the rest is left opened. Weft can be handmade or machine made. 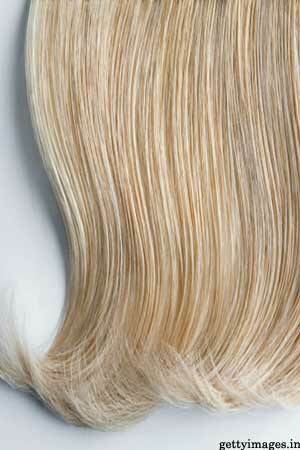 Handmade wefts are considered better than machine weft as they can be designed perfectly, according to your requirement. Now the artificial extensions are applied one by one row-wise. Braided hair extensions- It is a type of weft hair extension in which a braid is created from your own hair and then the weft is attached to the braid. The number of tracks depends on length of your extension you want. Weaved hair extensions- In this technique your own hair is weaved using threads. This creates tracks to which the weft is finally attached. Braiding and weaving can be painful for your hair because the ingredients remain firmly stuck to your hair. These extensions can be clipped easily to your hair and the beneficial part is that you can remove them anytime you want. This is the easiest method of hair extension. Hair extensions are a great solution for hair thinning. Not only can they make your hair look voluminous, but also enhance your look and personality. Hair Extension for Hair Loss.